No matter what our age or where we are going, everyone seems to have a lot of stuff to haul around. Whether you have a little one going off to school, are making your way to university or work yourself, or are heading out on a single day or multi-day trek, a backpack is often the carrying mode of choice. The body’s strong back, abdominals, and legs take the load of transporting items when you use a good backpack rather than leaving that load up to the weaker arms and shoulders, such as when carrying a hand or shoulder bag. 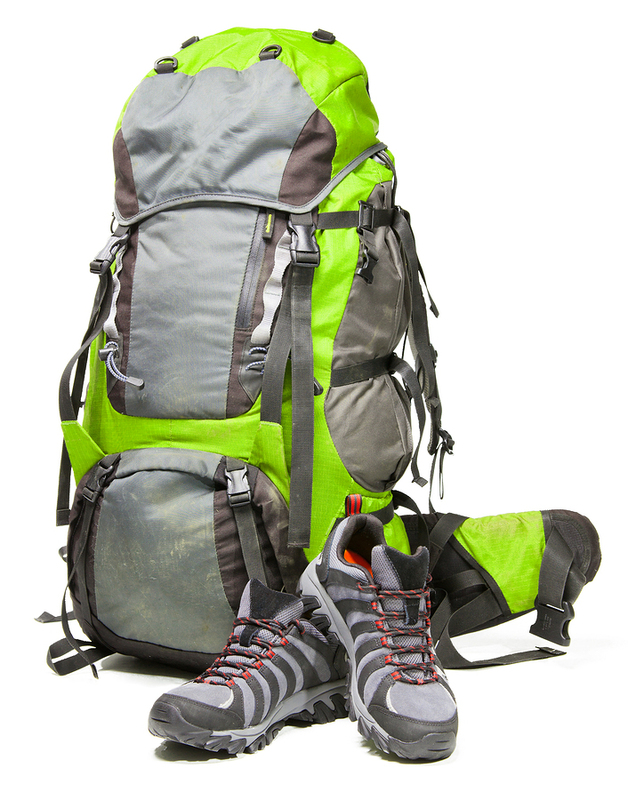 This part of our website is designed to assist you in choosing, fitting, packing and wearing a backpack. Whether heading off to school, hiking, or simply out strolling the city, by choosing the right backpack and following some simple packing advice you arrive at your destination without sore shoulders or a tired back. It might be true that many would rather be carrying a more fashionable bag instead of a ‘useful’ backpack, but your body will thank you for choosing function over fashion. With enough shopping around, you may even be able to find a functional backpack that also meets fashion requirements! It may not be ‘fashionable enough’ to head out for a night on the town, but you can still be the trendiest looking walker around! Do not let them be a pain in the back! Yes, I would like to receive newsletters from Excellent Physical Therapy. Copyright (2018) Excellent Physical Therapy. All rights reserved.